We also developed a custom website for their major event, the Delaware Mud Run. Check out its portfolio piece too. 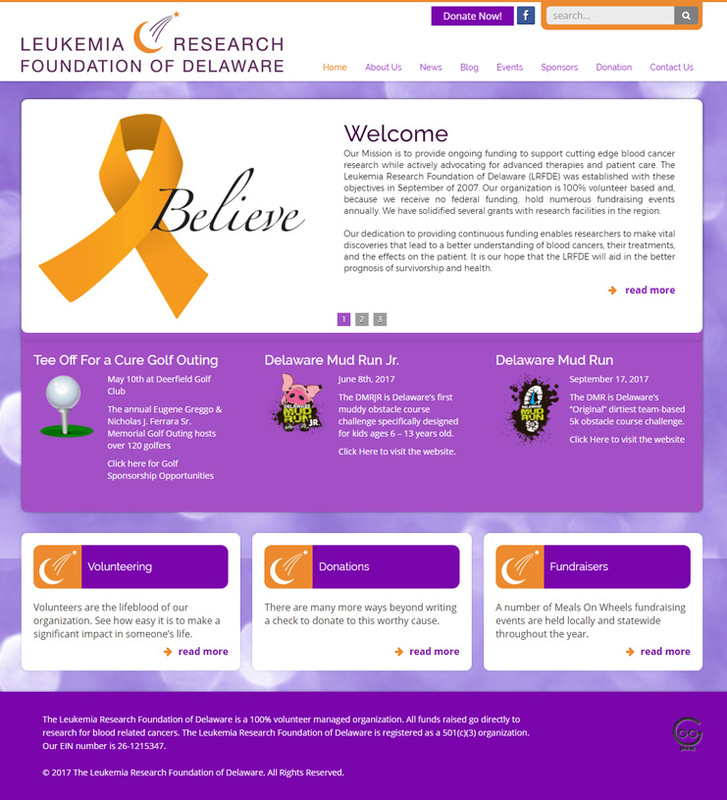 Create a custom website for a non-profit organization to collect donations and display events. Techno Goober provided the client with a custom website design with a secure donation form, social media integration, and easy-to-update custom events display on the home page.